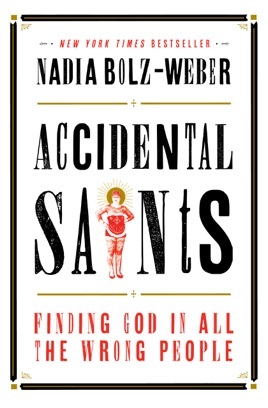 Bolz-Weber, pastor of the House for All Saints and Sinners in Denver, Colo., presents a compulsively readable account of her meetings with many remarkable sinners who still retain the glimmers of God's grace. 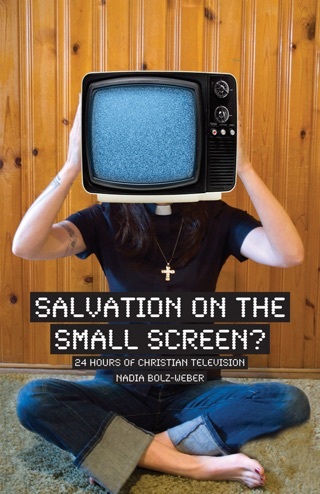 Bolz-Weber isn't your typical pastor; she is an ordained minister in the Evangelical Lutheran Church of America, covered in tattoos, often profane, and convinced that God can be met in the darkest places, just as readily as in any church. Stepping through the liturgical year, reflecting on the deepest meanings of Christ's presence in these rites, the author deftly explains why God's love should be the heart of every sacred (and secular) experience. There is great healing to be found in this kind of preaching. Some readers may blanch at her often rough language, but her love for God and for humankind shines through on every page. 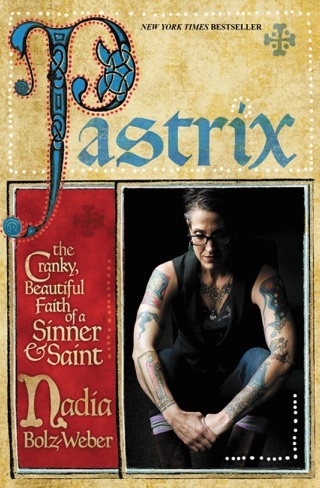 This book is about the messiness of real life. I am deeply moved when she tells her story. I am (slowly) beginning to understand grace and mercy - something we discuss but don't define. 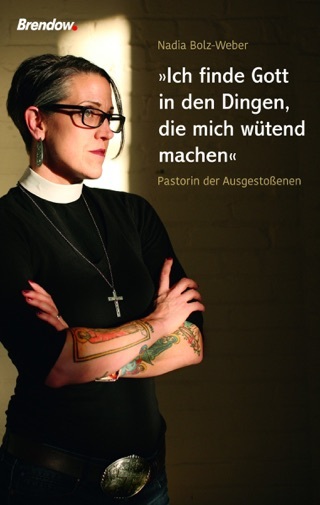 I am a Lutheran and appreciate her dedication to the sacraments. 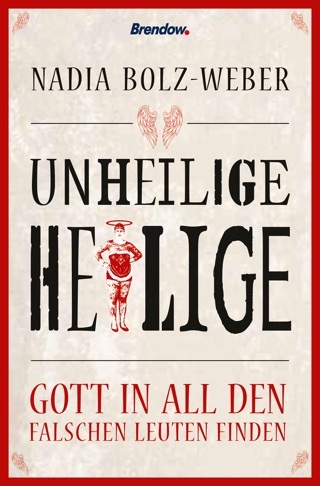 I highly recommend this book - regardless of your faith or lack of faith. We all need to realize the unconditional love and forgiveness that happens to us but are too busy to recognize it. I love reading biographies and memoirs. Especially from a pastor talking about the many personalities that make up the church, but I’m not limited to only reading biographies of people that believe the same thing as me. The problem I have here, is Nadia taking scripture and changing it into what she wants. In reading reviews, the only thing people seem to be upset about is her language. No one seems to care that she has twisted the word of God to fit her needs. We can’t just negate scripture because it makes us uncomfortable. Language is a surface issue, there’s a much deeper problem here of changing people’s perspectives of the Bible as a whole, making it all relative and subject to ones opinions. If I could get past her doctrine and just focus on the people’s stories I wouldn’t have even felt the need to write a review. Never do reviews but had to say reading this was awesome. Loved it. A priceless treasure. A gift from God.